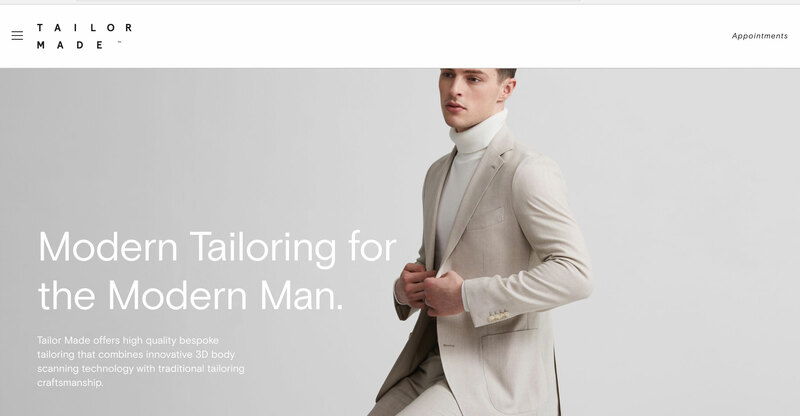 Task — To transform a modern tailoring company online. 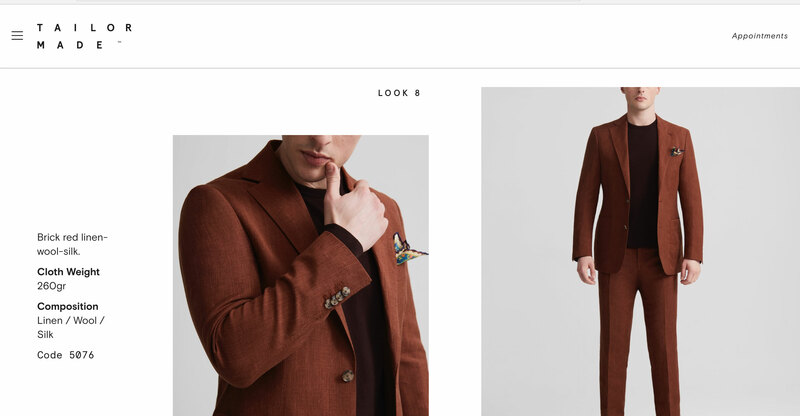 I worked directly with Tailormade to take their new brand and put it to work online. 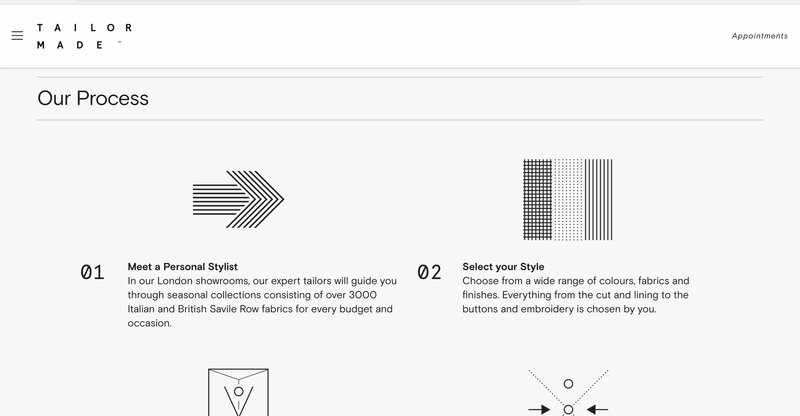 We worked from the basics to define their positioning, tone of voice and art direction. 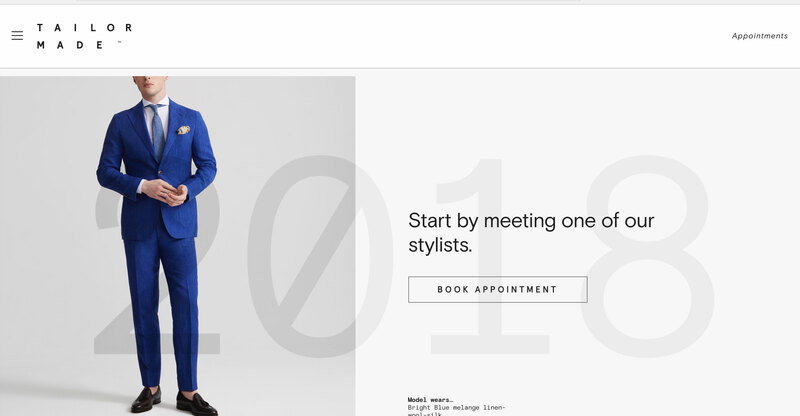 We designed and built a new site from the ground up. Making sure the site was simple, seamless and clear. Role — Creative Director. Tech Director.